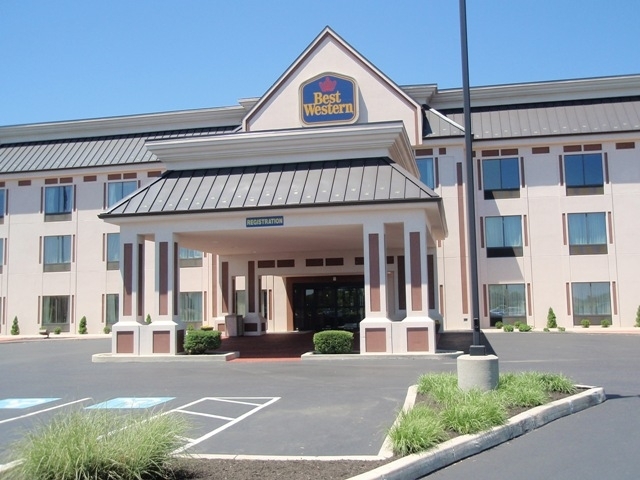 Welcome to the Best Western Harrisburg/Hershey Hotel & Suites, where comfort and guest satisfaction are their primary goals. 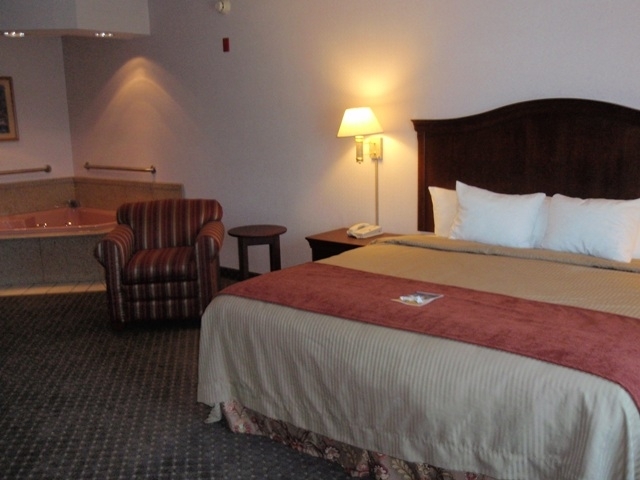 They are conveniently located off Interstate 81 minutes from Hersheypark and Hershey's Chocolate World as well as the Hollywood Casino at Penn National Race Track. 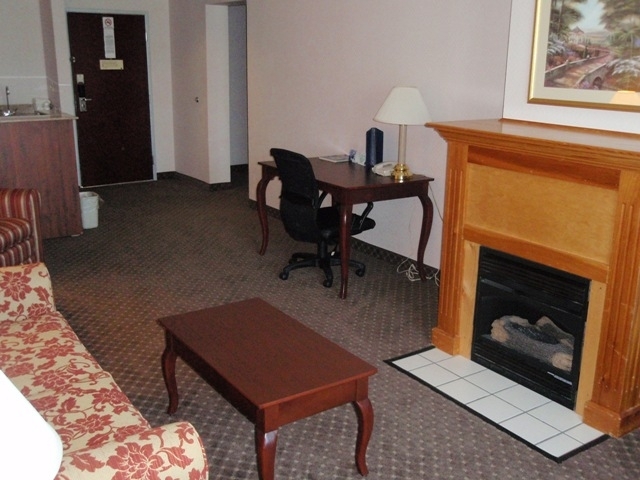 A short drive to the south is downtown Harrisburg. 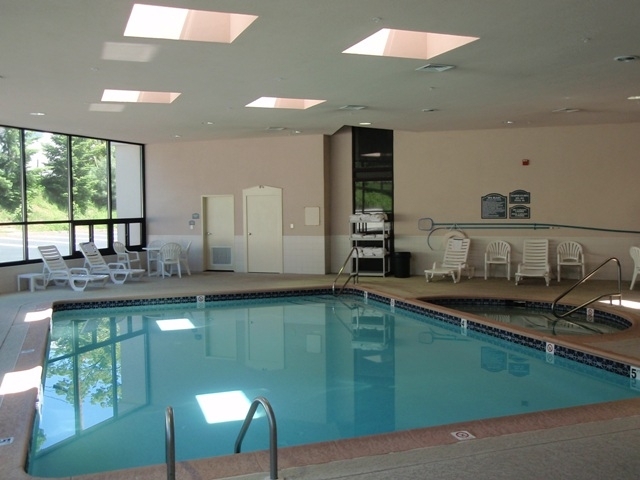 Their quiet suburban property is within 2 miles of multiple restaurants and shopping centers and is an easy drive to PA Dutch Country.